Meet, sit down and interview with Fortune 500 employers at The Houston Premier Sales & Professional Career Fair. Professional Dress (suit & tie or business attire) Bring plenty of resumes. The post Houston Career Fair and Job Fair – May 23, 2019 appeared first on Veterans Job Fairs. The post Fort Gillem Career Fair – June 6, 2019 appeared first on Veterans Job Fairs. The post Atlanta, GA Veterans Career Fair & Diversity Job Expo May 9, 2019 appeared first on Veterans Job Fairs. The post Greater Salt Lake City, UT Career Fair April 25, 2019 appeared first on Veterans Job Fairs. The post Camp Pendleton, CA Career Fair April 25, 2019 appeared first on Veterans Job Fairs. The post Philadelphia, PA Career Fair April 18, 2019 appeared first on Veterans Job Fairs. The post Denver, CO Career Fair April 18, 2019 appeared first on Veterans Job Fairs. The post Minneapolis, MN Career Fair April 25, 2019 appeared first on Veterans Job Fairs. 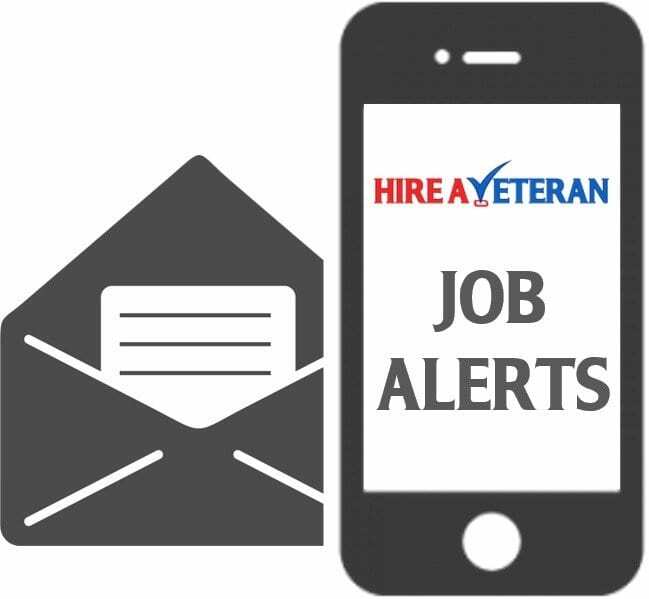 The post Kissimmee, FL Veterans Career Fair & Diversity Job Expo April 16, 2019 appeared first on Veterans Job Fairs.